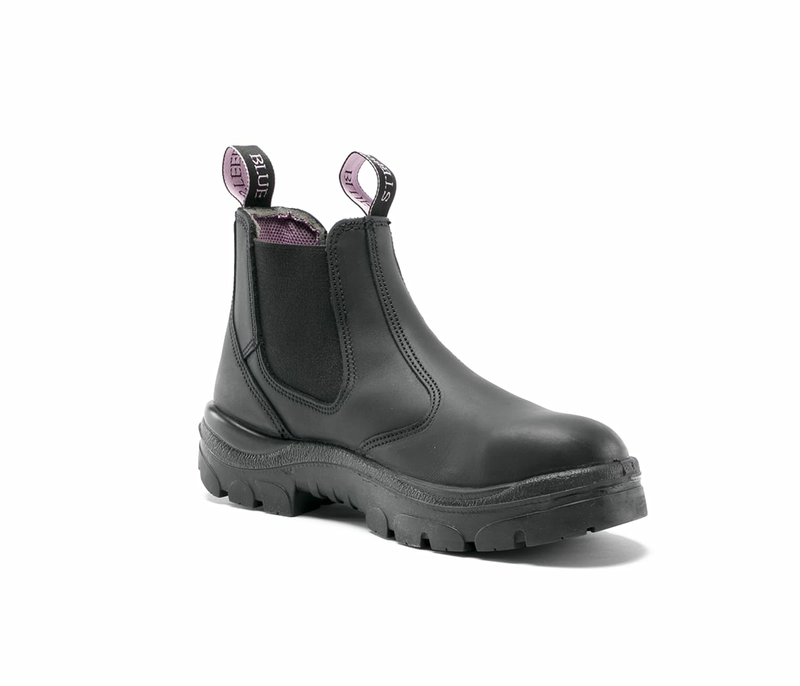 The Hobart Ladies is a 6-inch elastic sided, slip on style boot. 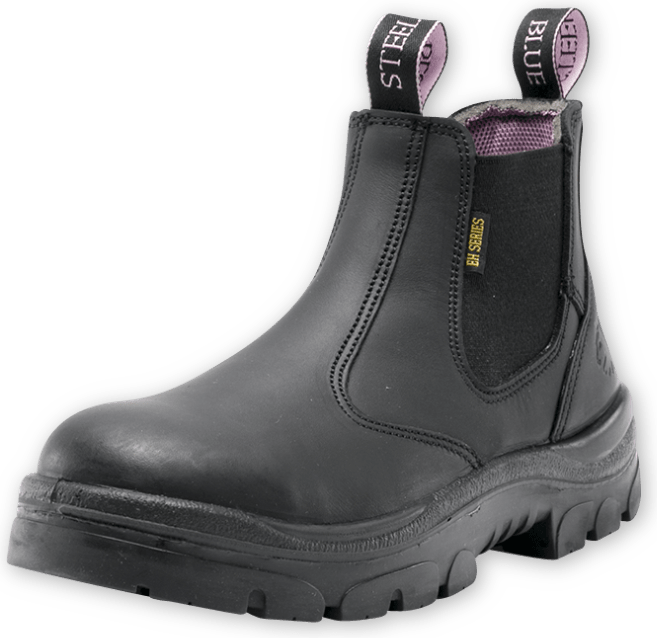 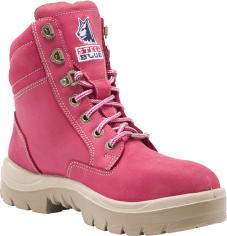 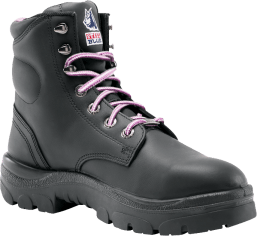 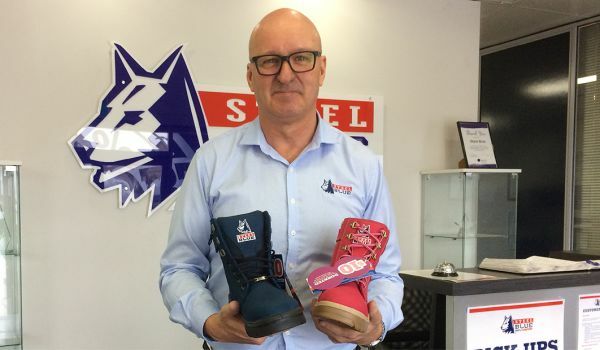 Fitted on a true ladies last, Steel Blue Ladies safety boots are designed just for women and include a shorter ankle-length, higher arch and smaller in-step. 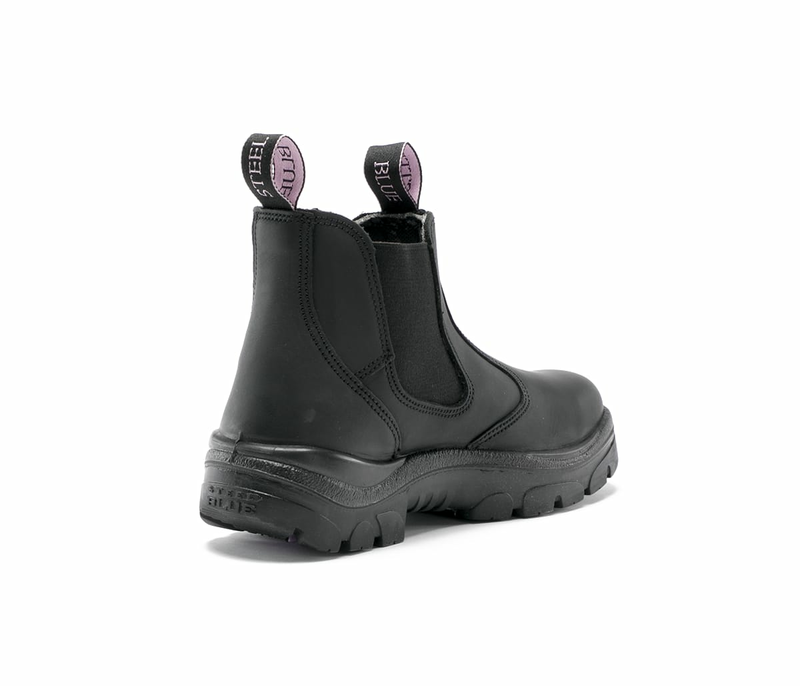 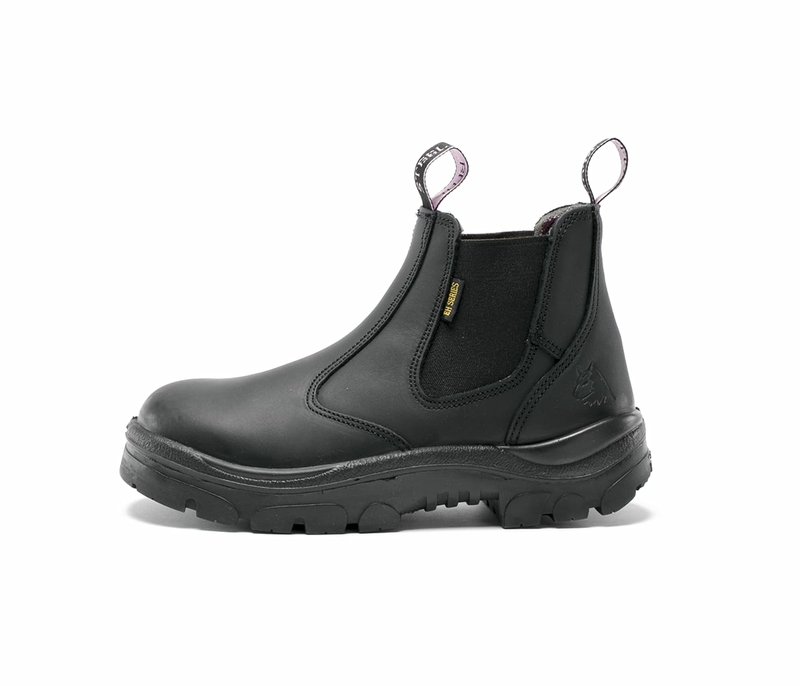 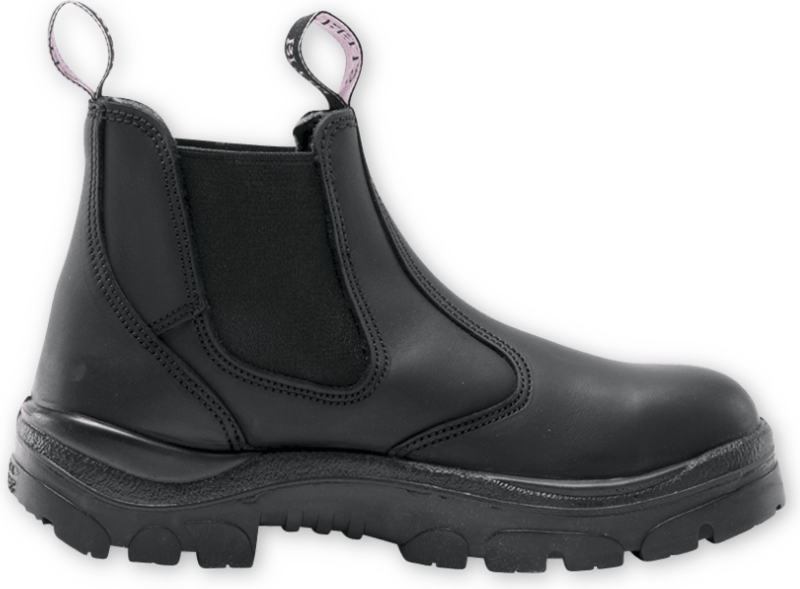 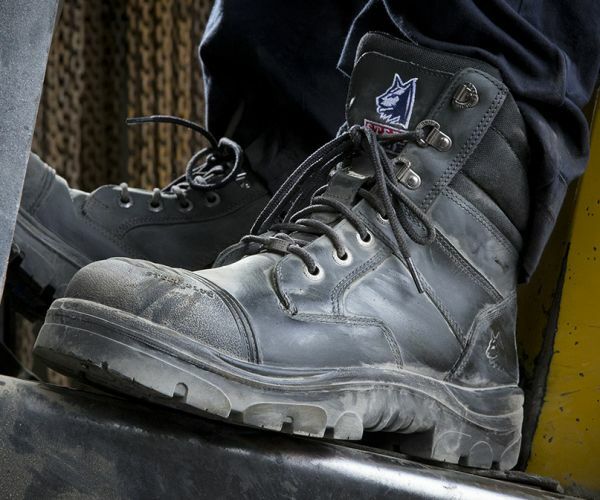 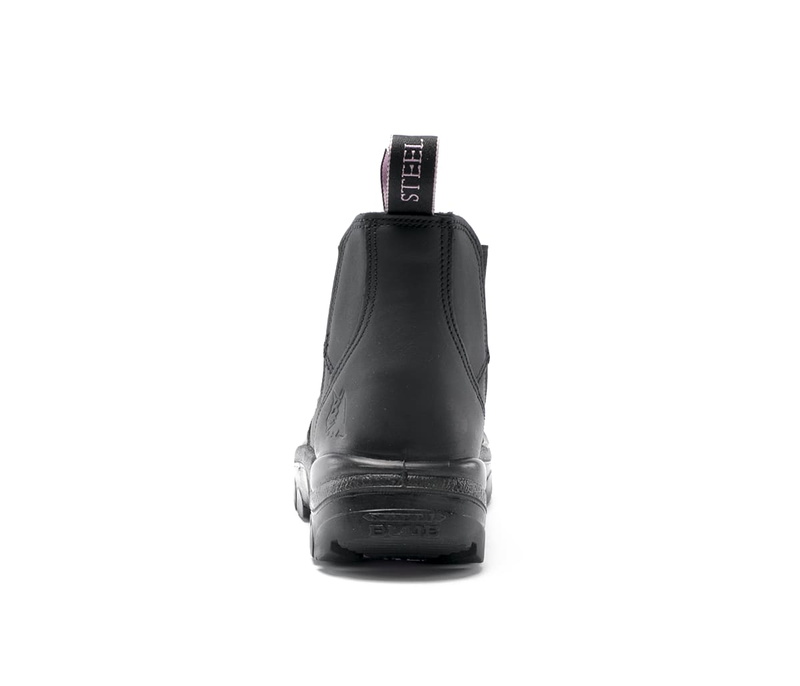 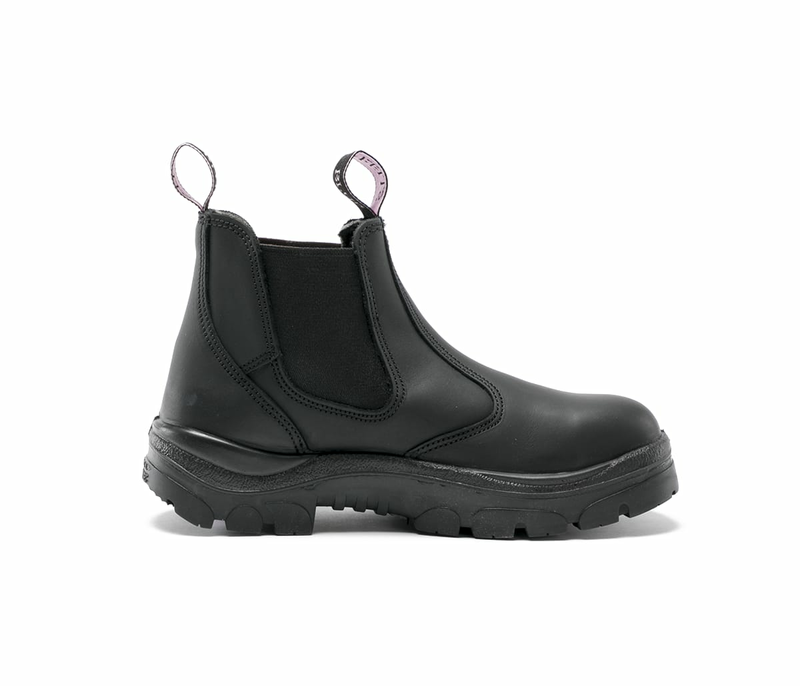 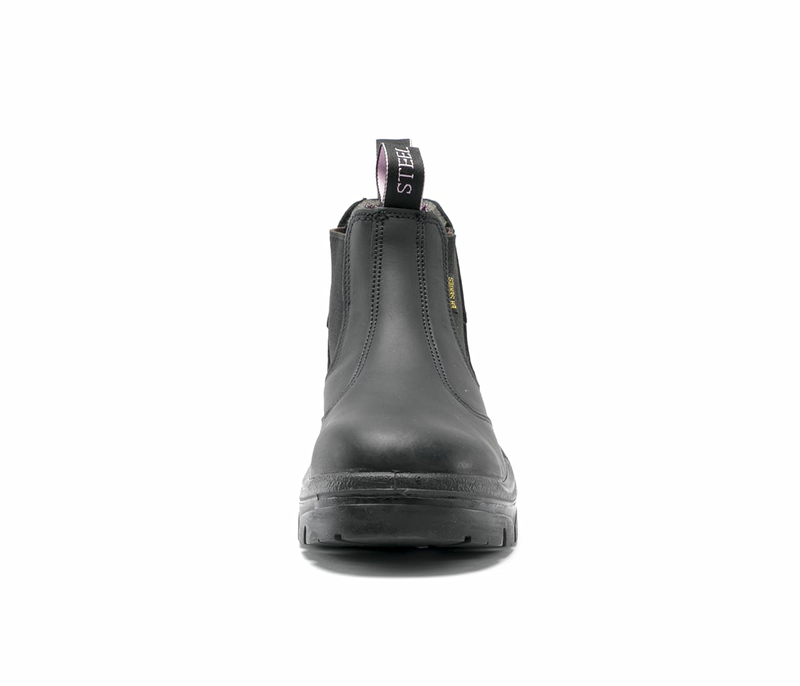 The Hobart Ladies features a Steel Toe Cap (ErgoDefender™) for premium toe protection. 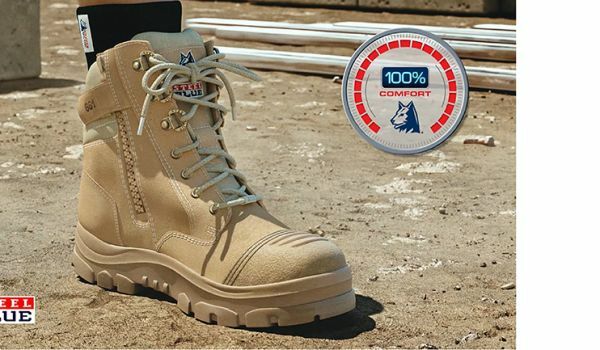 The durable TPU Outsole is heat resistant to 266ºF, offers Slip & Oil Resistant capabilities as well as Electrical Hazard (EH) properties. 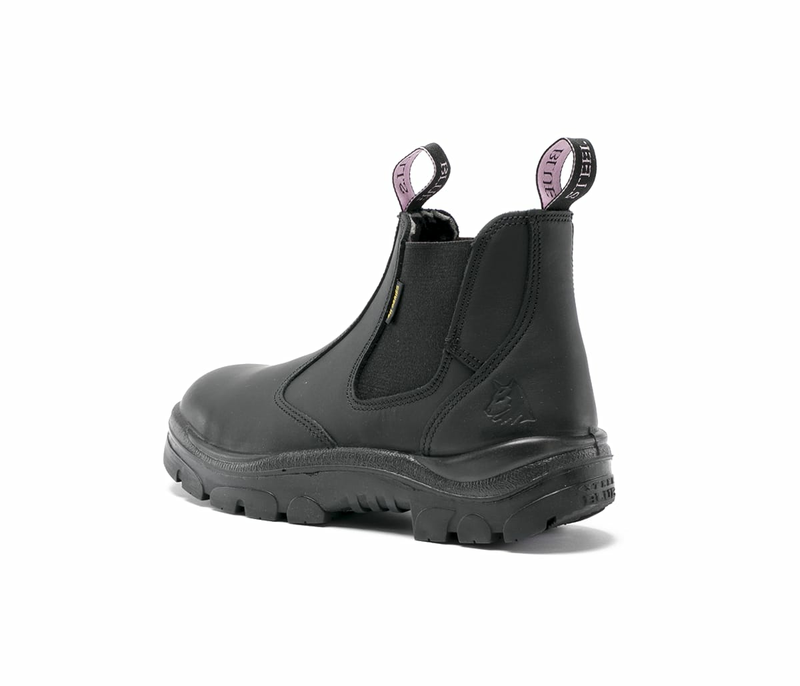 Crafted from premium Water Resistant Leather, the Hobart Ladies includes our patented Trisole which has been specially designed to cushion your feet, knees, hips and lower back from day-to-day fatigue.